About the board:The Voyager from Red Paddle Co is an inflatable touring board best suited for intermediate paddlers. At 25.3 lbs, the Voyager is lightweight and relatively easy to carry, despite its size. The Voyager is offered in three sizes (12’6”, 13’2”, 15’), giving paddlers a nice range to choose from. 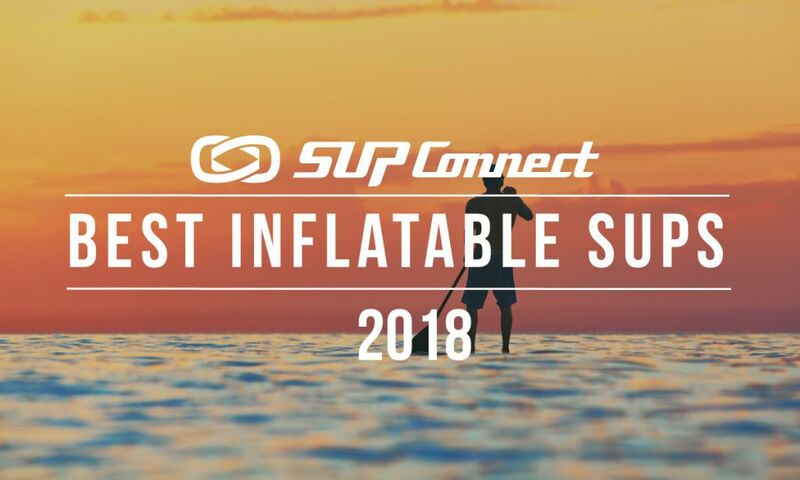 The board also utilizes Red Paddle Co’s MSL technology which makes the boards very rigid and durable, ideal for an inflatable SUP. Starting at $1,599, the Voyager does sit in the premium-tier market in terms of affordability but does offer free shipping and a 2-year warranty. Read more HERE. 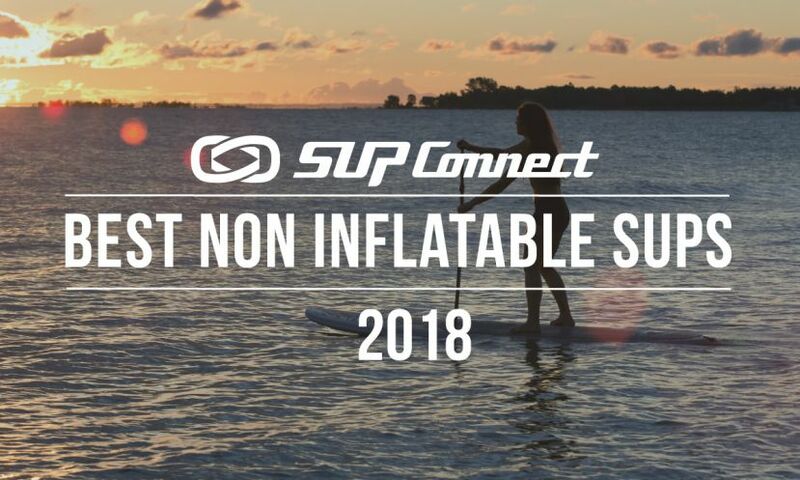 About the board:If you’re looking for a non-inflatable touring board that looks and feels good under your feet, check out the Okeanos from SIC Maui. Starting at $1,499, the Okeanos sits in the mid-tier price point and is a solid board for its price. The board is 29 in. 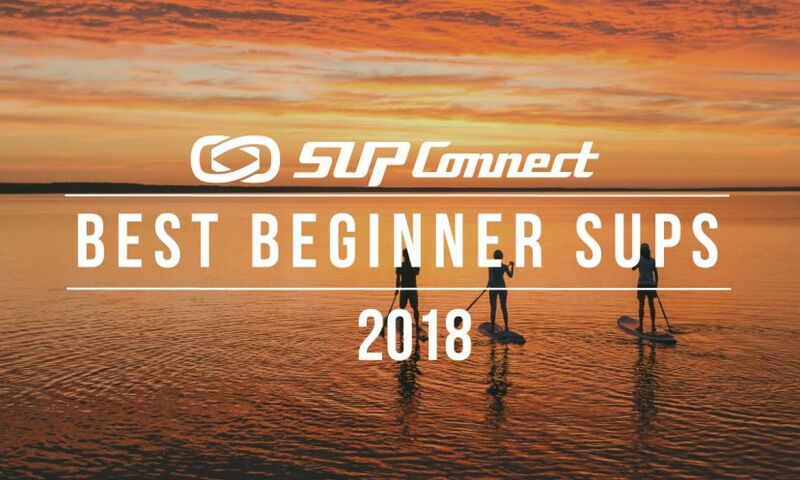 wide and is best for intermediate-level paddlers looking for mid-range to long-distance paddling. The board is offered in four sizes (11’, 12’6” x 27”, 12’6” x 29”, 14’) and has two different color variations to choose from. Read more HERE. About the board:The BIC Cross in Tough Tec is a great price point board that is very strong and is a bit wider and more stable than almost anything that you’ll find on the market. This board can be used for the family: load up the kids and use it as a platform for them to jump from and have a great time. 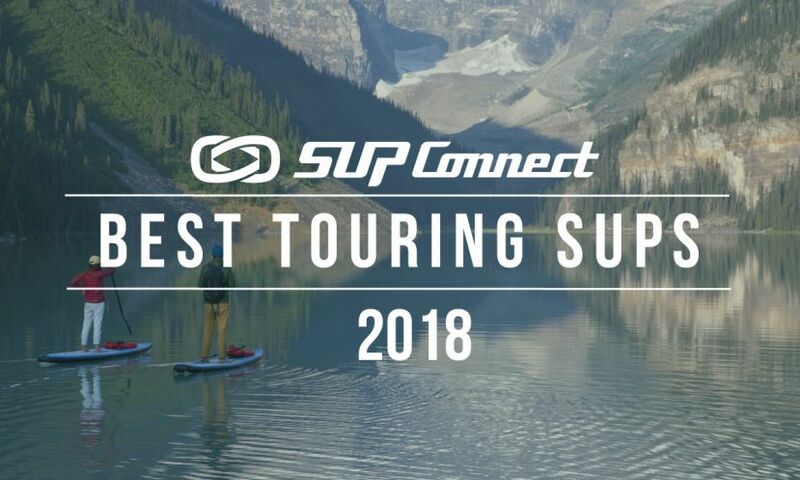 The board doesn’t have a very long range in terms of distance paddling but you’ll still be able to get a blast out of this when loading up tons of people, gear, working on your footwork and being able to go one to two miles from the shoreline. This is a board that everyone will be able to use and you won’t have to worry too much about damaging or breaking the board as the construction is solid. Read more HERE. About the board:If you’re looking for a classic downwind/touring board that does it all, take a look at SIC Maui’s F model. The F was designed to suit paddlers of all sizes and offers more stability than other boards in the same category due to its generous volume. The board is offered in two different sizes (12’ and 14’) and is perfect for downwind paddling. The board is fast, stable and pretty easy to carry, weighing slightly over 28 lbs. 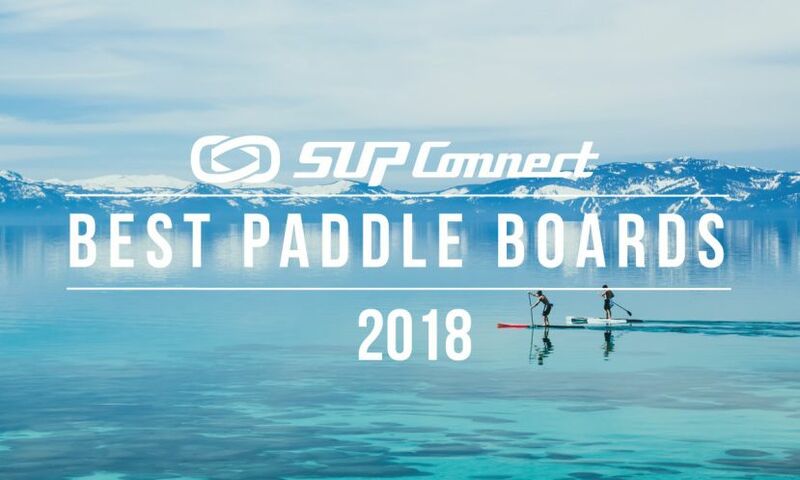 Starting at $1,899 the F is a premium paddle board that is best suited for intermediate paddlers looking for a downwind-specific board that can also be used for touring and all around paddling. Read more HERE. About the board:The Navio is not clearly a flat water board, it’s not clearly a touring board, it’s a combination of both. It comes with the best in class of everything you can think of. It has a beautiful deck, and just beautiful graphics all around. It has a lot of add ons too, so if you want to have your iPad mounted on it, a GoPro, maybe a gps, a fishing pole, a cooler, you name it, you can strap it onto this board. It is highly stable and also tracks really well. It is fairly lightweight for the type of board it is, so phenomenal job by Pau Hana. If you are looking for a primarily touring board that can be very comfortable paddling on flat water, maybe to play around with your family and have kids on the board or some gear for the expedition, the Navio is a great choice.Read more HERE.